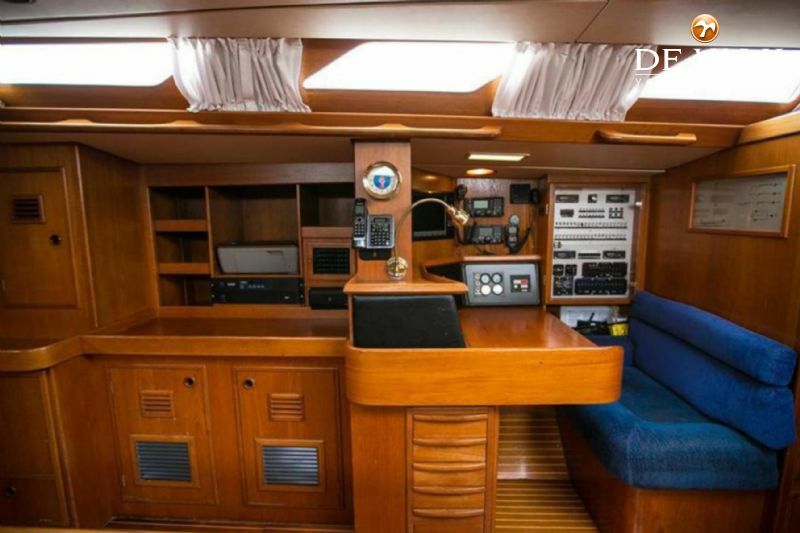 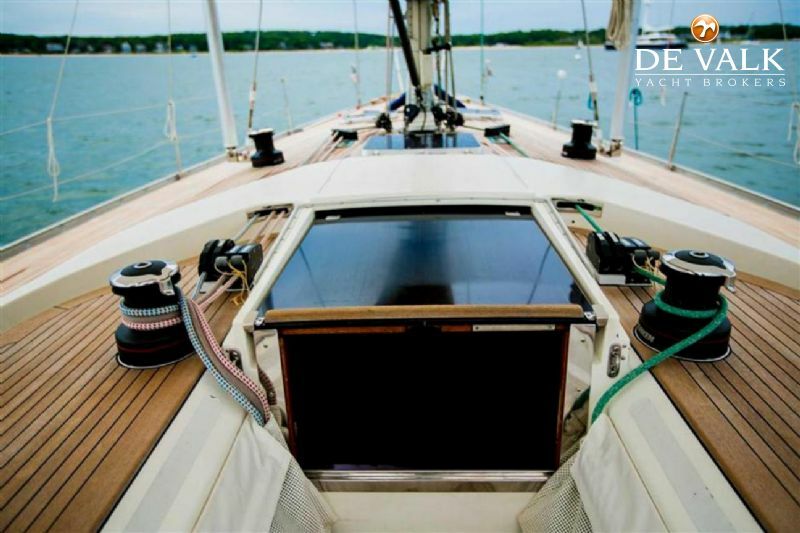 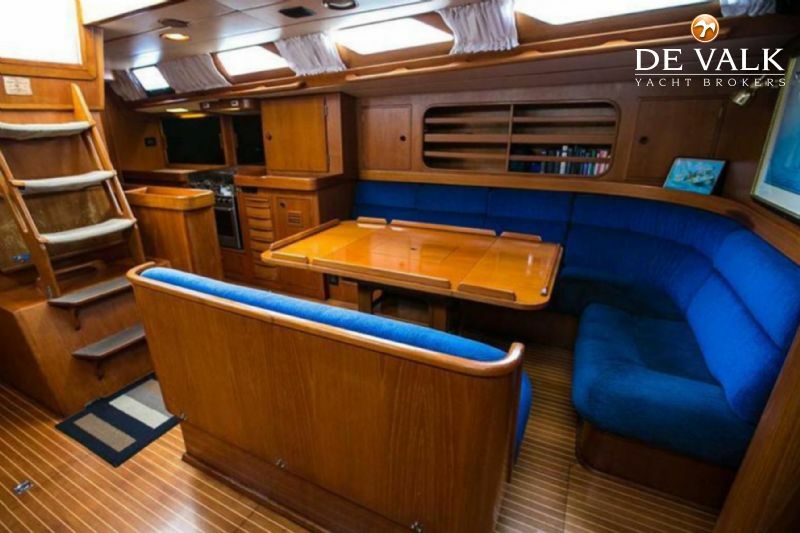 This Nautor Swan 53, by German Frers was built for a famous Australian yachtsman. 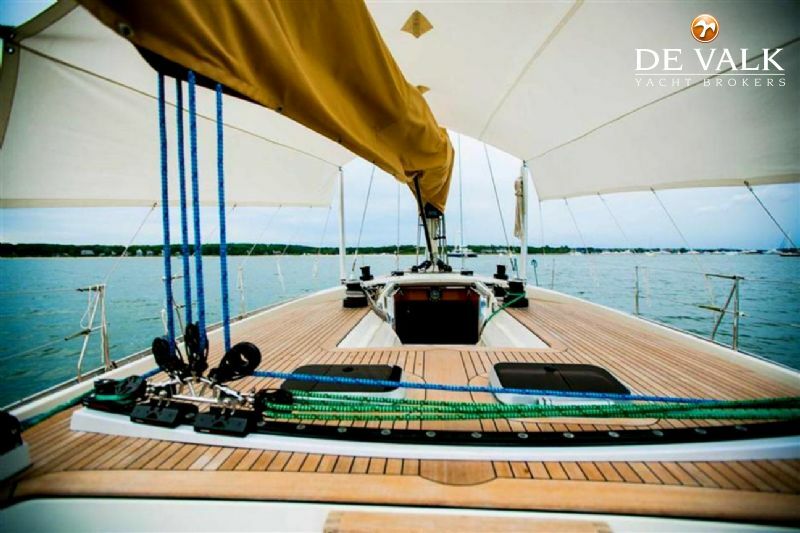 Custom deeper draft keel and taller rig improved her already impressive sail-performance and added balance. 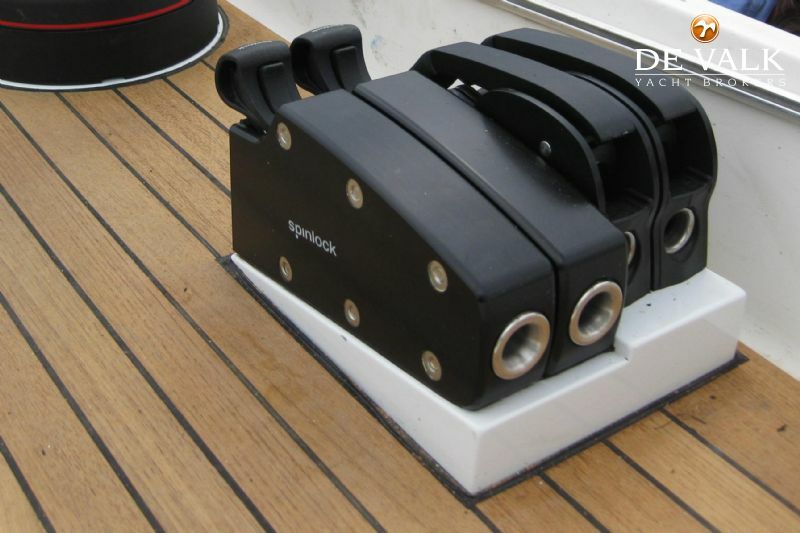 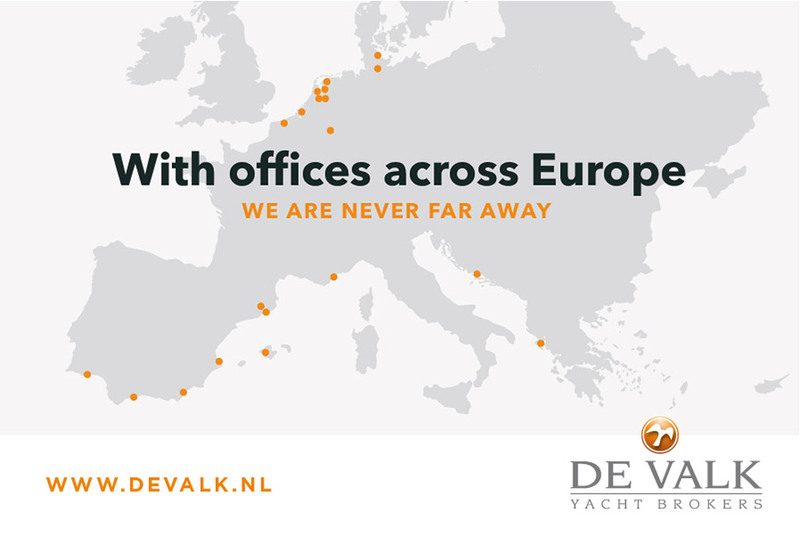 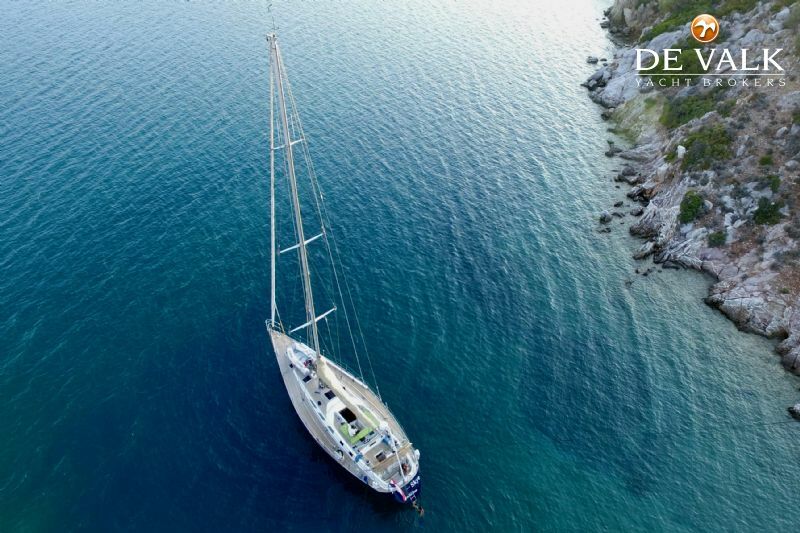 Her major refit in 2012-2014 included Awlgrip topsides, new teak decks, winches, rod rigging and much more. 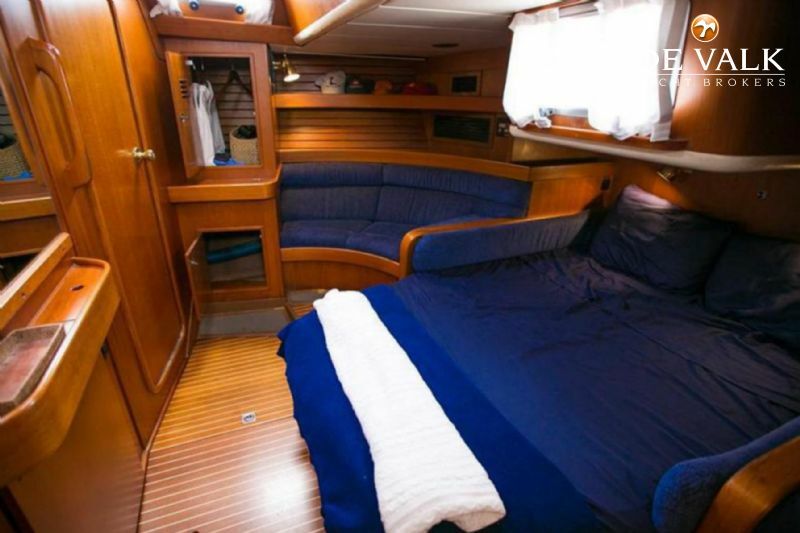 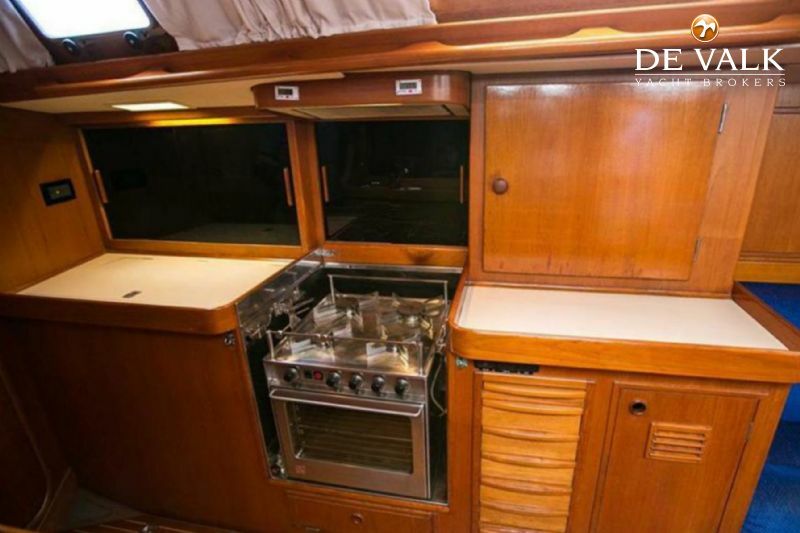 The 53 boasts a very comfortable owner state room aft and three guest cabins. 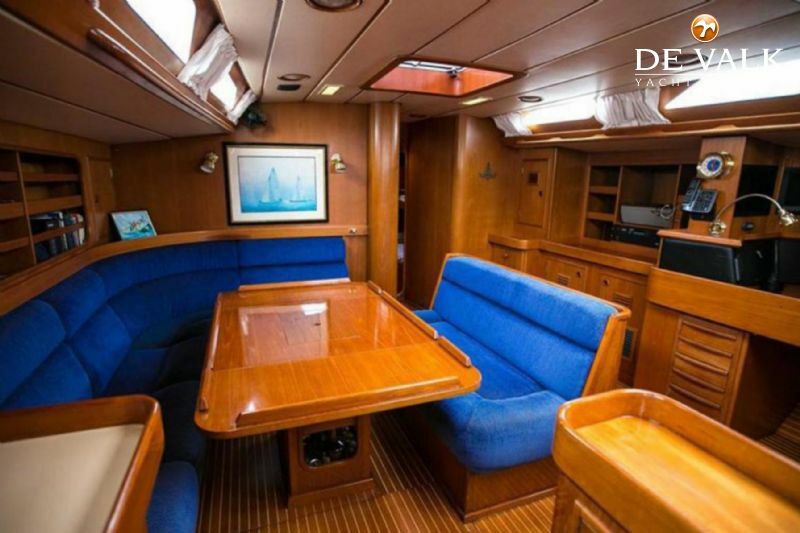 The roomy salon provides all you want for luxury cruising. 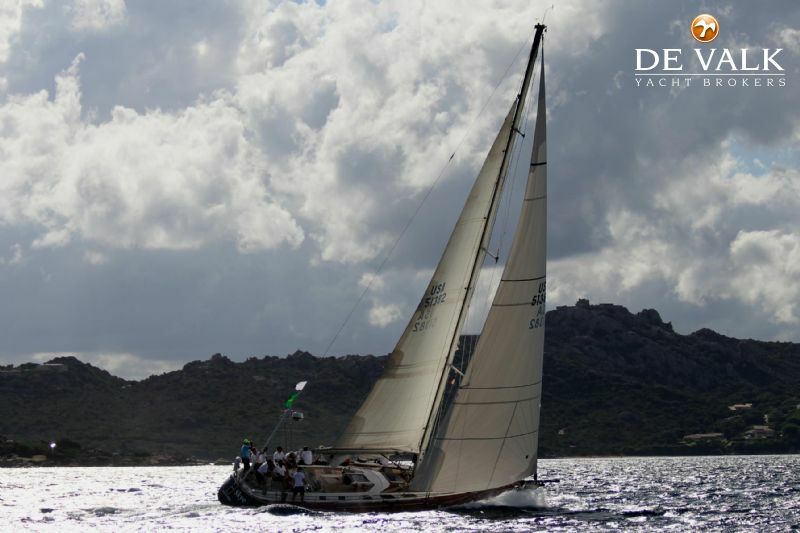 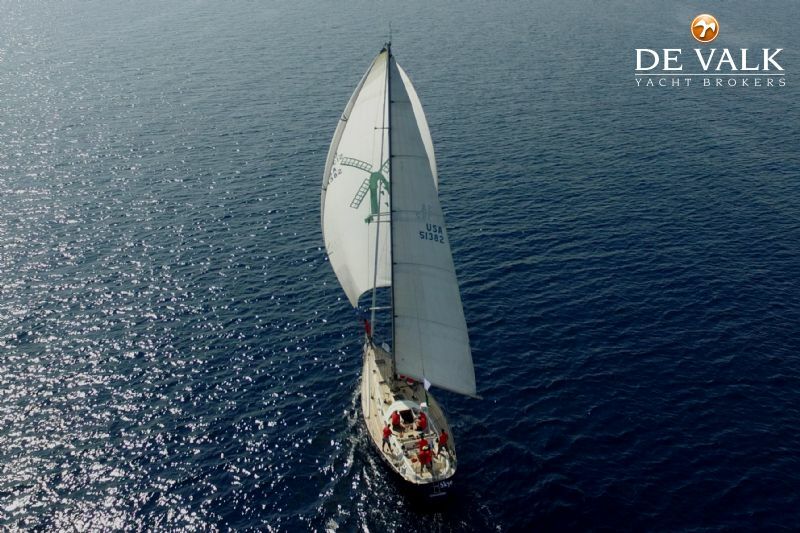 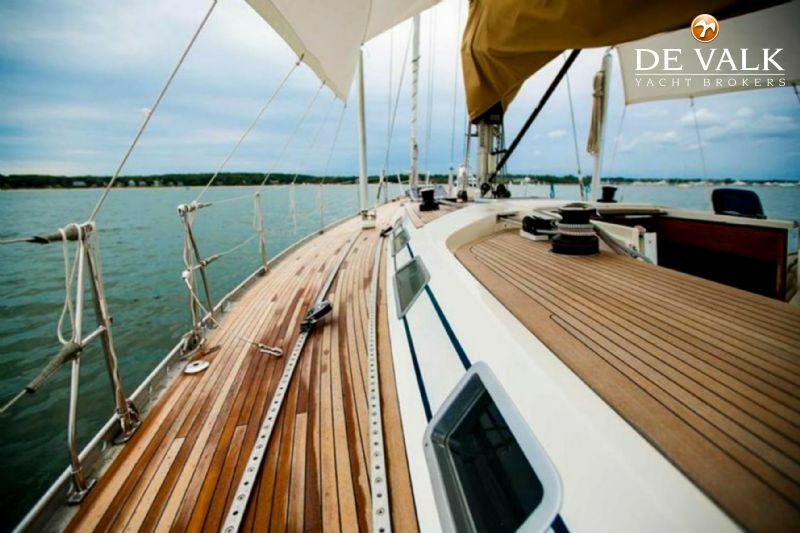 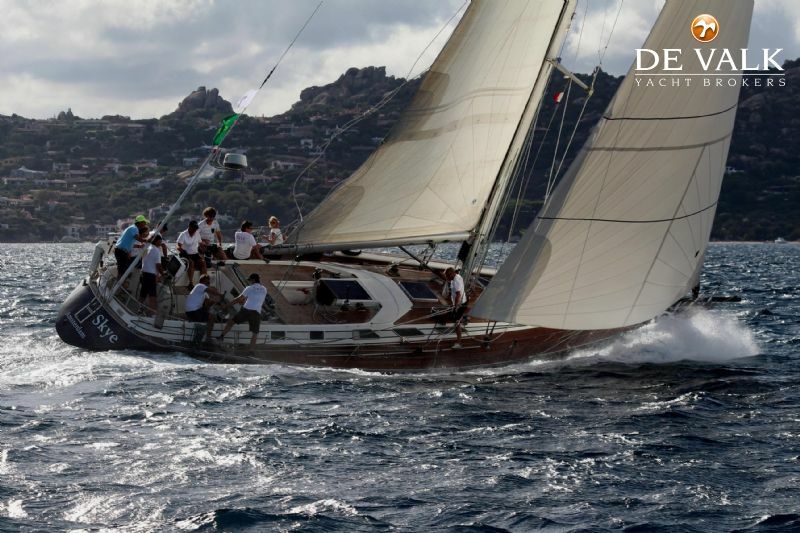 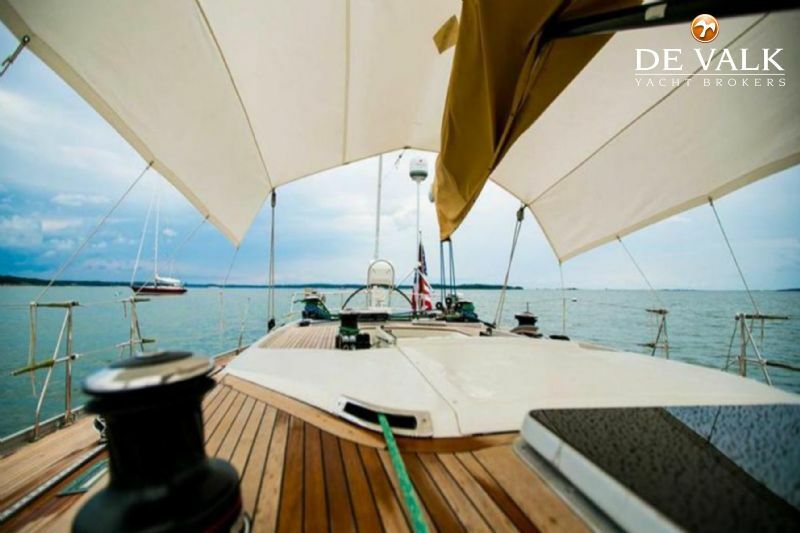 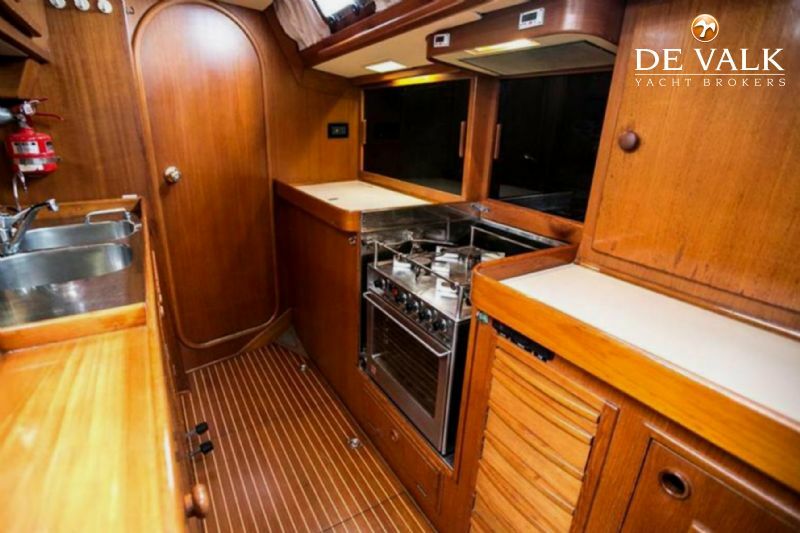 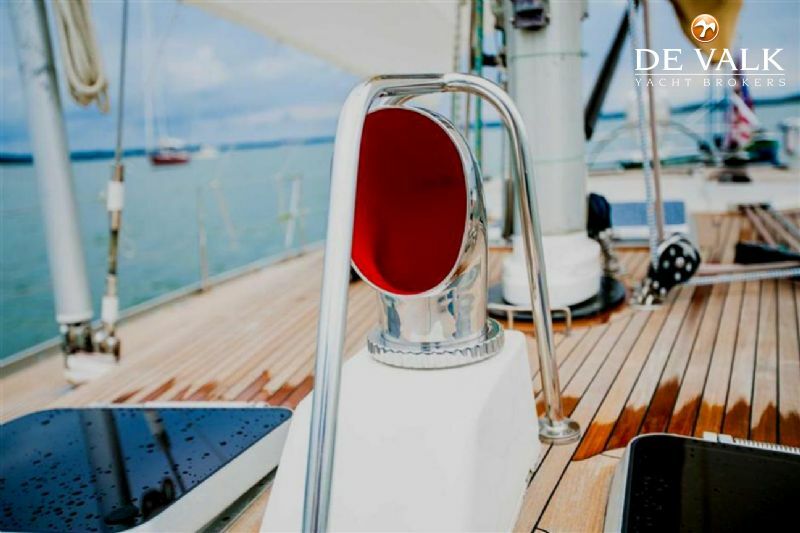 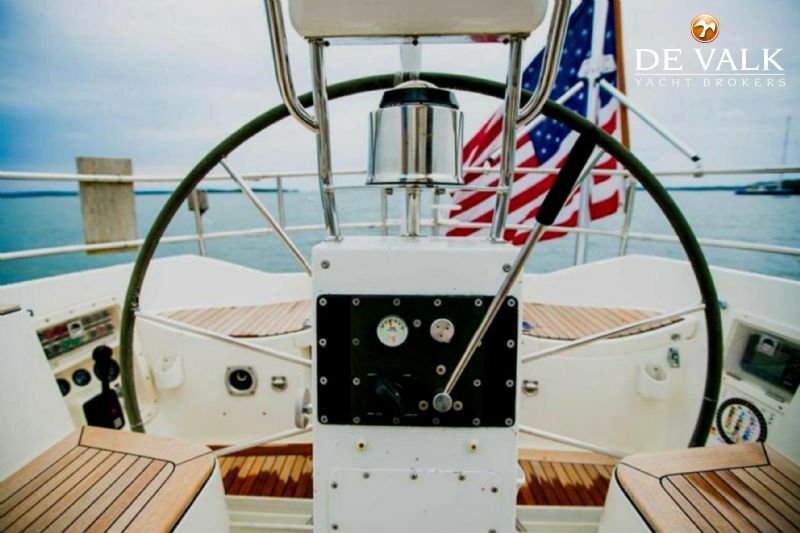 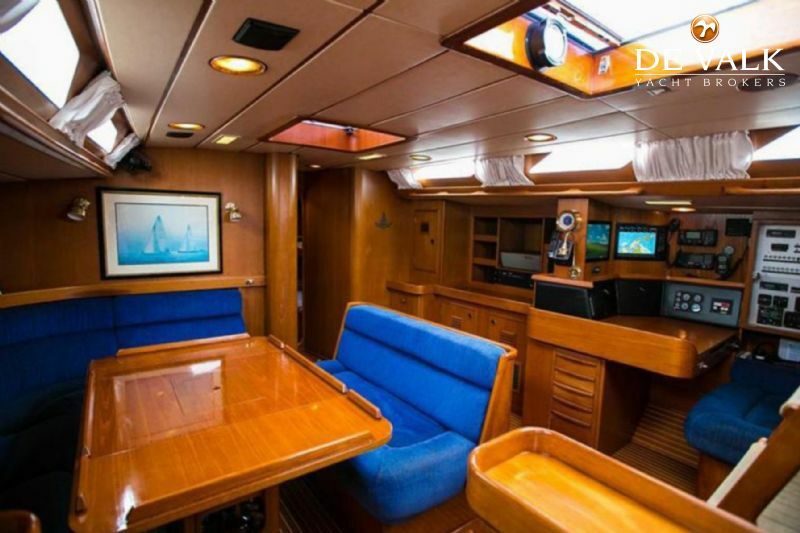 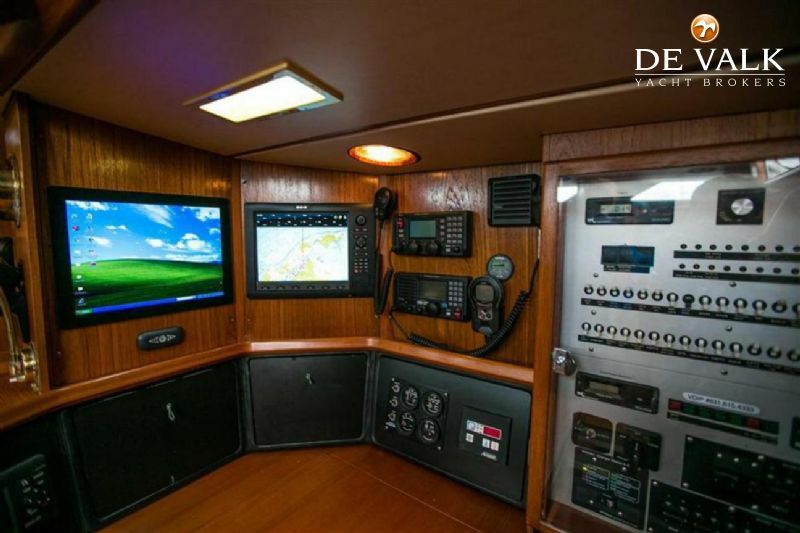 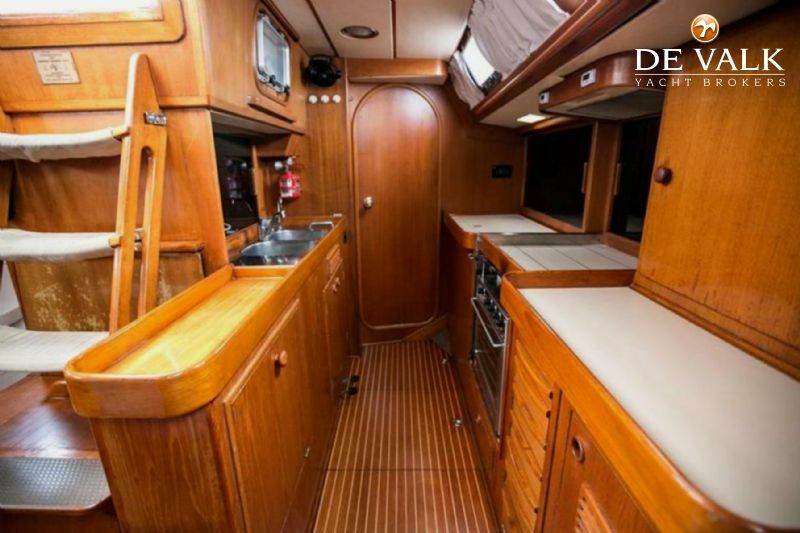 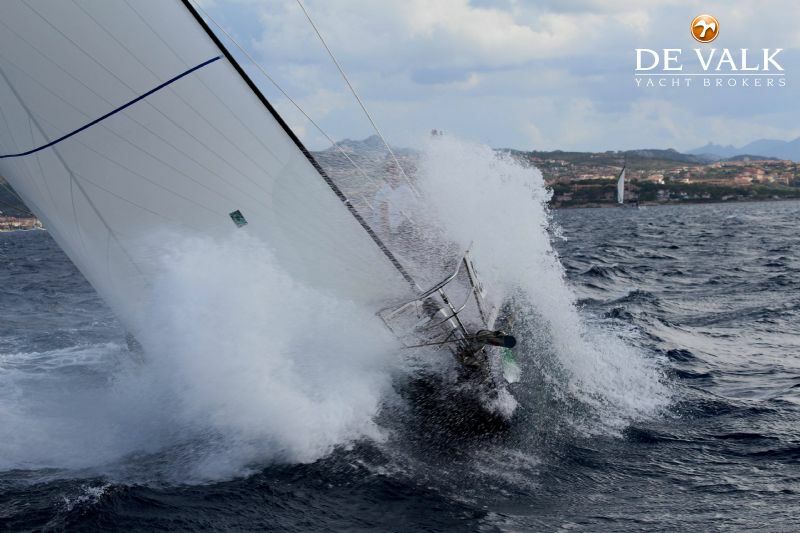 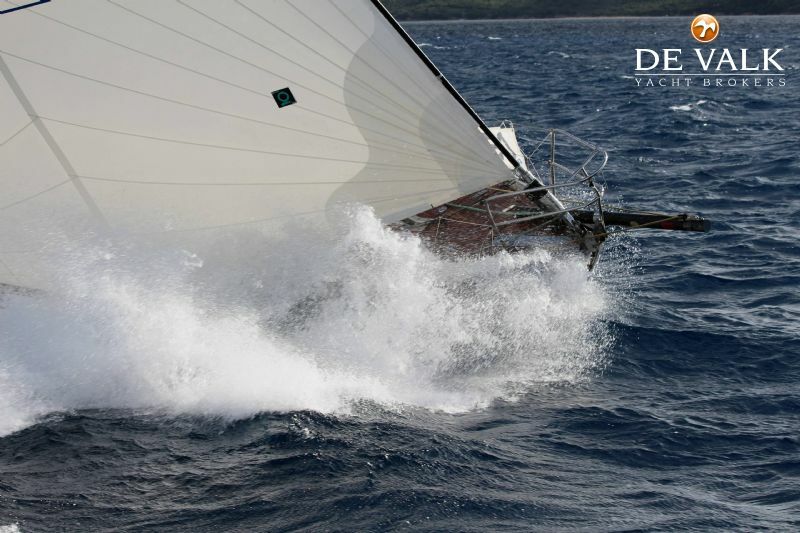 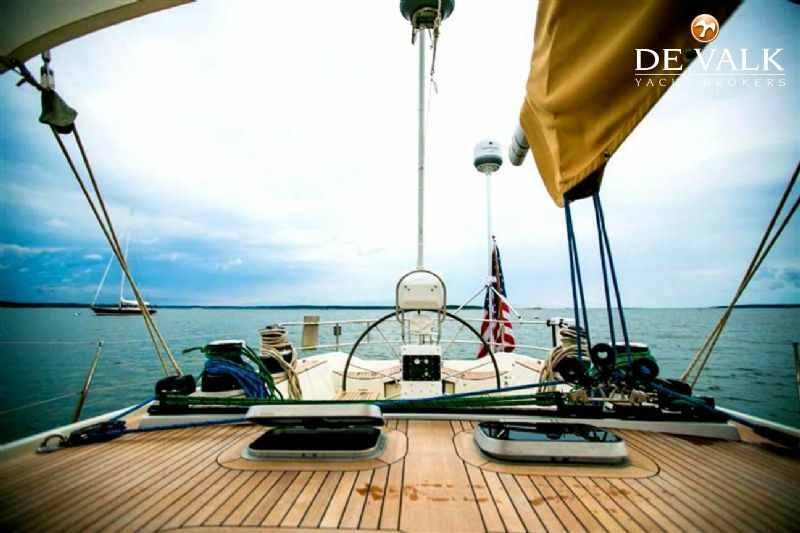 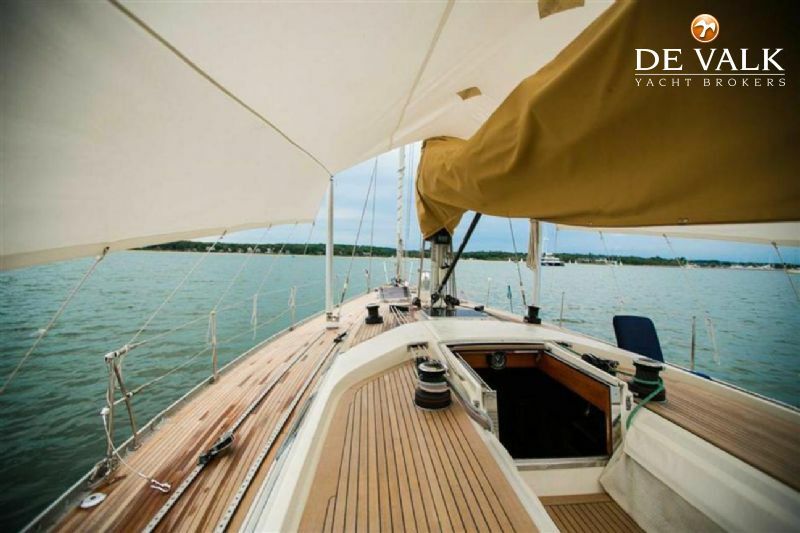 This impressive yacht is can be yours for family cruising, the exclusive Rolex Swan Cup or start your circumnavigation with the famous ARC rally.